This library is unstable; compatibility will not be maintained. See Unstable: May Change Without Warning for more information. You should almost certainly use math/flonum instead of this module, which is more complete and can be used in Typed Racket code. Returns the bits comprising x as an integer. A convenient shortcut for composing integer-bytes->integer with real->floating-point-bytes. Returns the signed ordinal index of x in a total order over flonums. When inputs are not +nan.0, this function is monotone and symmetric; i.e. if (fl<= x y) then (<= (flonum->ordinal x) (flonum->ordinal y)), and (= (flonum->ordinal (- x)) (- (flonum->ordinal x))). These properties mean that flonum->ordinal does not distinguish -0.0 and 0.0. (flonums-between x y) → exact-integer? 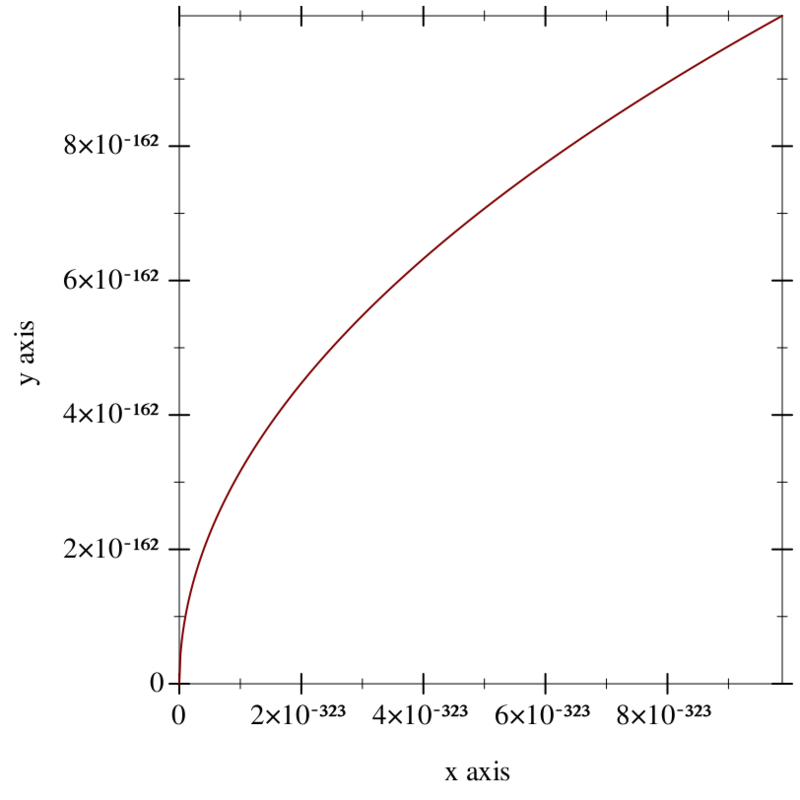 Returns the number of flonums between x and y, excluding one endpoint. Equivalent to (- (flonum->ordinal y) (flonum->ordinal x)). (flstep x n) → flonum? Returns the flonum n flonums away from x, according to flonum->ordinal. If x is +nan.0, returns +nan.0. Equivalent to (flstep x 1). Equivalent to (flstep x -1). 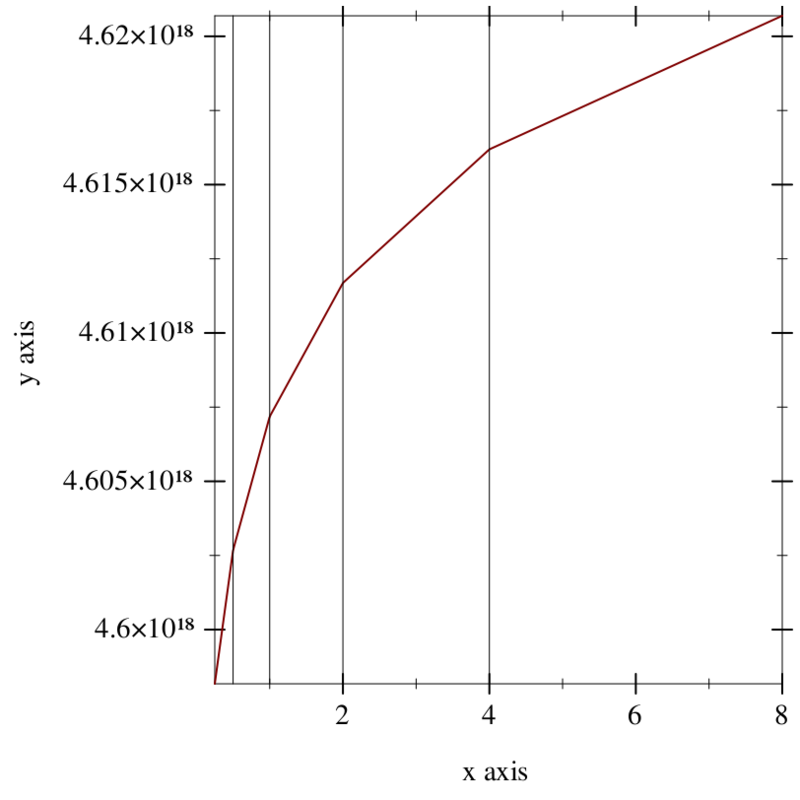 The rational flonums with maximum and minimum magnitude.